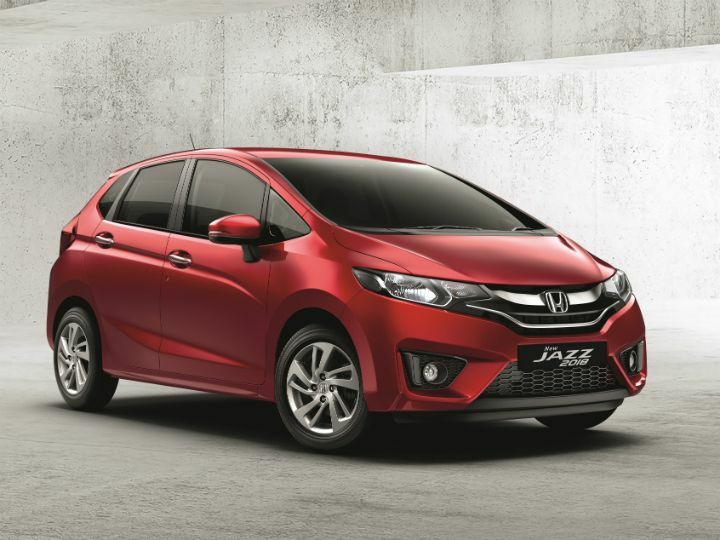 Honda has launched the updated Jazz in India at a price of Rs 7.35 lakh (ex-showroom Delhi). The top-spec VX MT diesel variant is priced at Rs 9.29 lakh, which is Rs 2,540 less than the outgoing version. 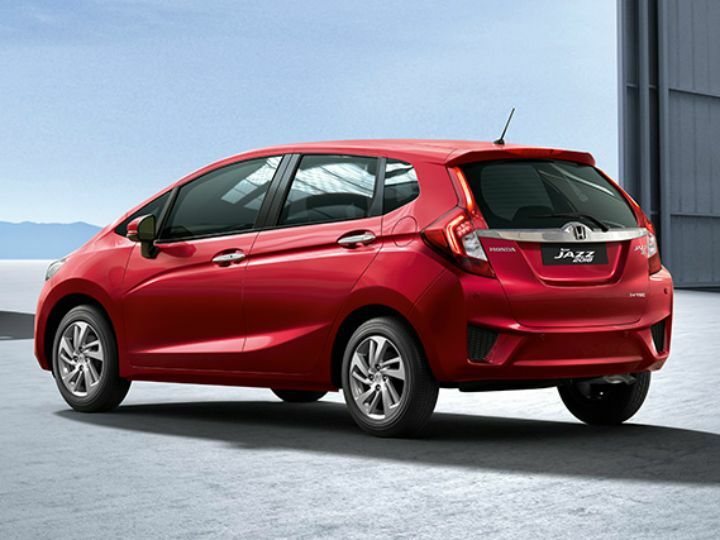 The reason the why the base variant has seen a significant increase is because Honda has removed the E, S and SV petrol variant from the lineup. Why we are reluctant to call this a facelift is because the ‘face’ has not seen any changes, which is a little disappointing considering the fact that the car has been in the market since 2015. Nonetheless, people looking to buy the Jazz will now have reasons like LED lights to consider it over the Maruti Baleno and the Hyundai Elite i20. Here’s the variant wise price list. 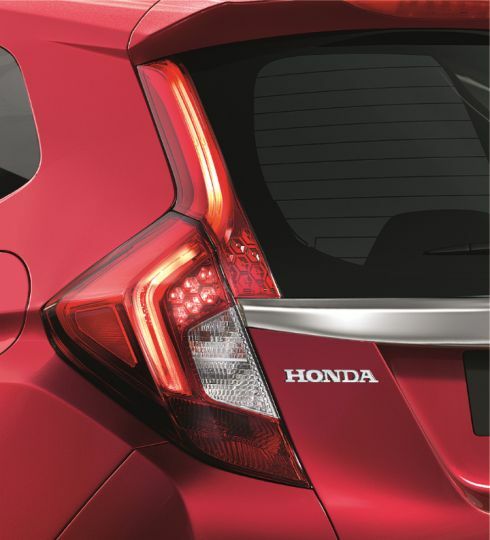 The 2018 Jazz gets LED headlamps up front and new, elongated LED tail lights at the back. That's about it for the cosmetic changes, but the car does get two new paint options: red and silver. Honda has not even changed the design, or the colour of the 16-inch alloy wheels, which could have added a bit of freshness to the ageing design. 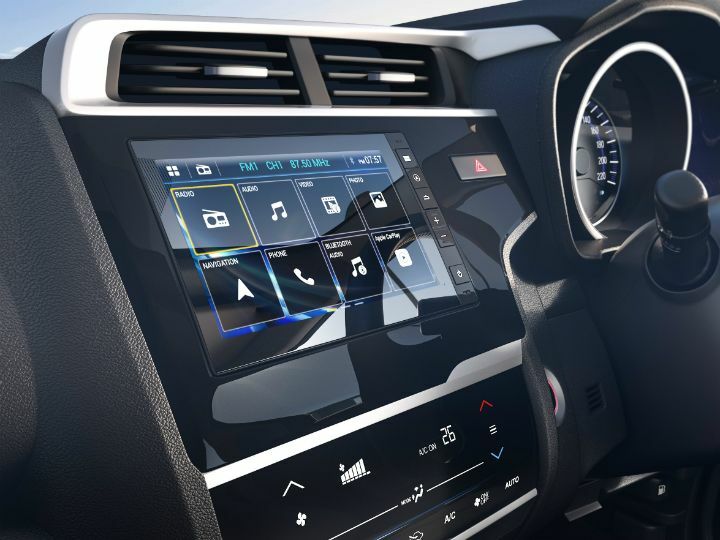 Inside, you now get a front centre armrest, a new 7-inch touchscreen infotainment system with Apple CarPlay and Android Auto, cruise control, keyless entry with push-button start/stop and rear parking sensors. There are no mechanical changes to the car. Engine duties will be performed by the same 1.2-litre petrol and the 1.5-litre diesel, with the petrol and diesel making 90PS and 100PS of power, respectively. 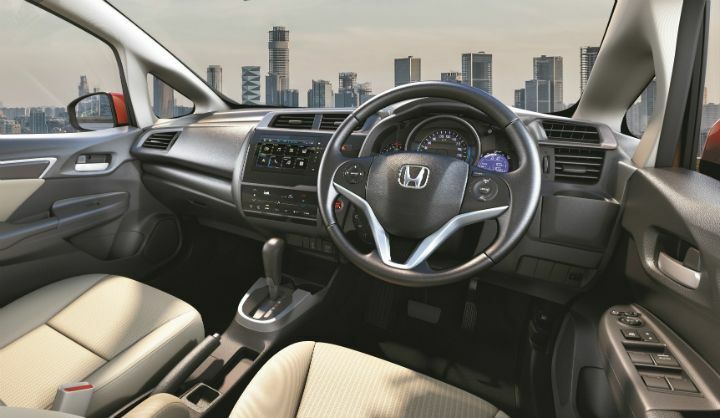 The petrol can be had either with a 5-speed manual or a CVT automatic transmission. 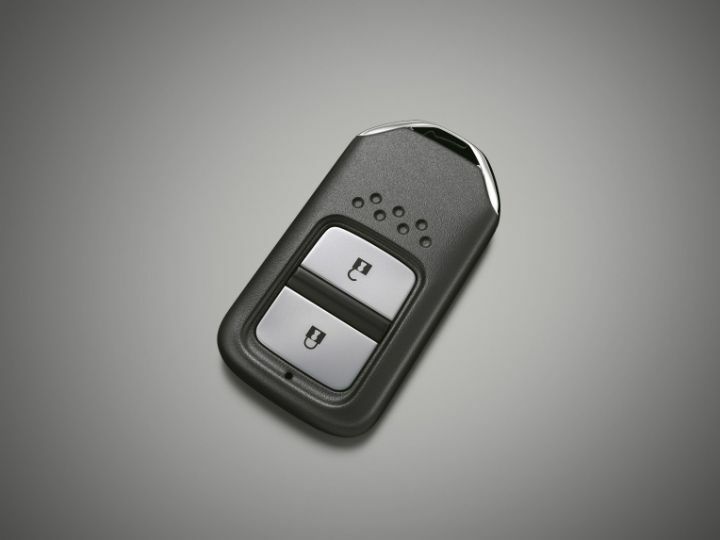 The diesel, however, is only available with a 6-speed manual transmission. We will be driving these cars soon to see how the new features affect the experience. Stay tuned.